Rachel is a life-long resident of Marion and joined the agency in 1998. 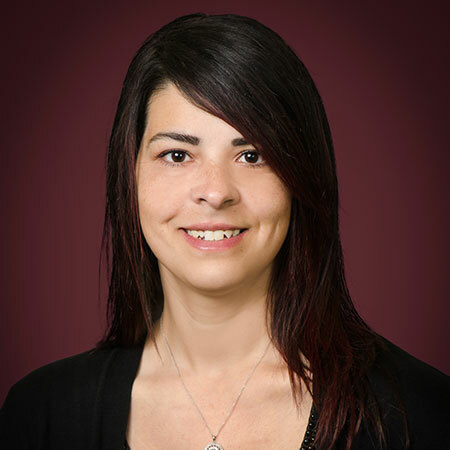 She is licensed in Property and Casualty Insurance and handles commercial lines accounts for the agency. She also handles claims processing, billing, bookkeeping and other administrative duties. She loves spending time with her four children, family and friends. She enjoys attending concerts and sporting events and being in the outdoors.